Aquila Travel offers exclusive weekly travel specials for air, car, and hotel to amazing destinations ranging from: Hawaii, Disneyland, Cruises, Golf Tours, Beach Getaways, and Adventure Travel. All specials can be priced based from your gateway city. E-mail us for availability and prices. 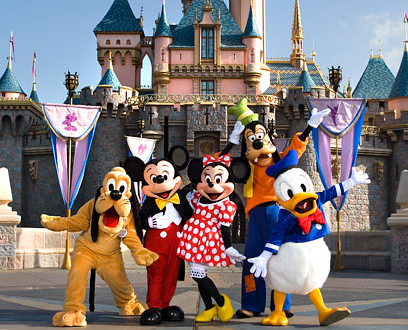 3 Day Disney Park Hopper Pass, roundtrip airport transfers. Prices are subject to change and are based on availability at time of booking. PRICES ARE PER PERSON BASED ON DOUBLE OCCUPANCY. CRUISE RATES ARE DATE SPECIFIC AND DO NOT INCLUDE AIR. OTHER RESTRICTIONS MAY APPLY. PRICES ARE SUBJECT TO CHANGE AND BASED ON AVAILABILITY AT TIME OF BOOKING. 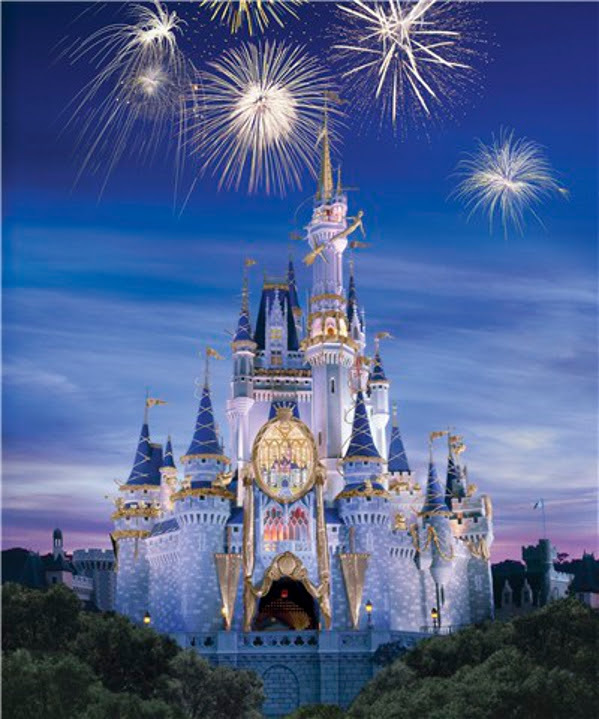 Aquila Travel's Specialty Travel Department can send you on your dream vacation! Whether it is for seven days of golfing, seven days of extreme sporting, seven days of world-class deluxe spa pampering, or a combination of them all, we can arrange for you the trip of a lifetime. E-mail us to plan your perfect trip! Celebrate your special occasion with our Amour Package. Upon arrival, chilled champagne and strawberries will greet you in your room. That evening, enjoy you chef's nightly seasonal menu selections in our award-winning L'Auberge Restaurant as you watch the ducks playing in the creek. This will truly be a celebration to remember.